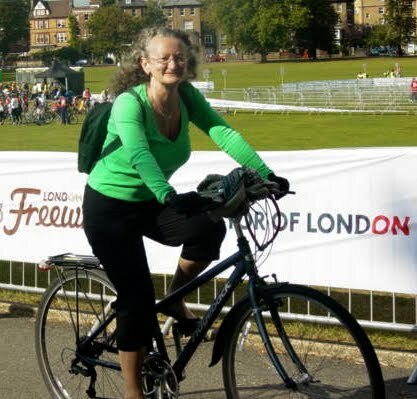 "According to the mayoral candidates’ manifesto promises, the Green Party’s Jenny Jones would do the most to promote cycling, by a clear margin, followed by Labour’s Ken Livingstone. Jones says she will put cyclists first. 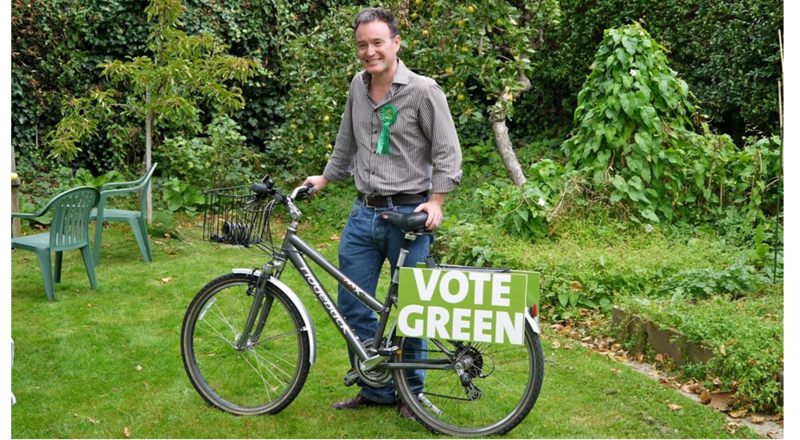 "Livingstone’s cycling policies are encouraging in many ways, but they don’t prioritise cycling and walking over motor traffic. The Conservative’s Boris Johnson disappoints with weak commitments other than on Cycle Hire, and is alone in not drawing inspiration from the Netherlands, and other successful cycling nations, where they have the highest standards of cycling provision. "In fourth place, Liberal Democrat candidate Brian Paddick declares welcome intentions to promote cycling, but offers few policies to show that he would be a cycle-friendly mayor." You can read more here on the LCC website but could this be a sign of things to come? Will Brian Paddick finish fourth in the Mayoral election behind Jenny, Ken and Boris? !